Protecting your staff and customers from slip and trip hazards is one thing but warning them of danger in advance is quite another. 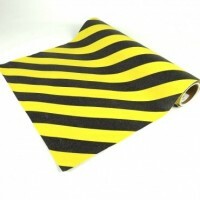 Jessup coloured Safety Track® matting and tapes combine unrivalled slip protection with powerful visual warnings. 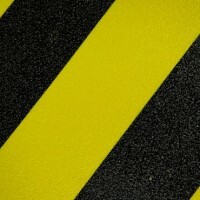 Choose safety mats and tapes in the traditional black/yellow stripe or deliver strong visual messages with our “Caution” or “Watch Your Step” messaging cleats.